SAUNA RAGGI INFRAR. 3 POSTI EXTRA LUX ANGOLO, CEDRO R. FULL OPT. 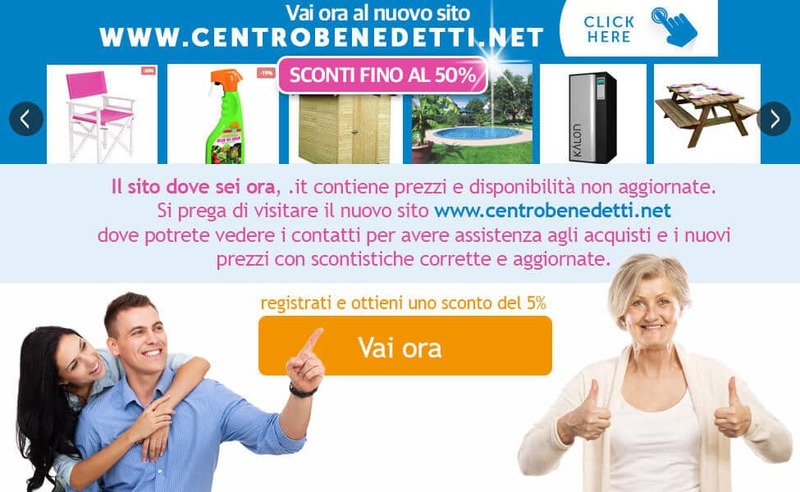 SAUNA RAGGI INFRAROSSI 1 POSTO SENZA OPTIONALS, promoz. Copyright (C) 2019 Centro Benedetti S.r.l.